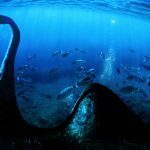 This extinct marine reptile which infested the waters of all the oceans in the world looked like a cross between a snake and a turtle. 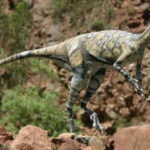 They were characterized by their long necks and are believed to have lived 135 to 120 million years ago. It was discovered by fossil hunter Mary Anning in Western Europe. As is characteristic of many extinct animals these reptiles too have some peculiar features which we will see here. 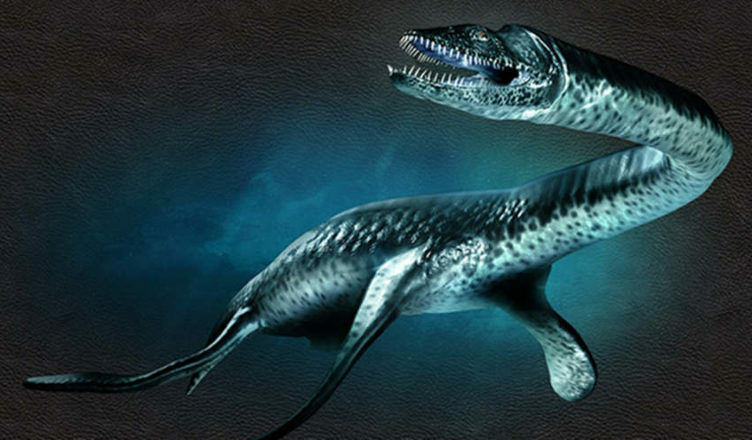 (1) These marine reptiles with long necks co-existed with the dinosaurs though they are not classified as dinosaurs. They were discovered in the year 1823 in Western Europe. 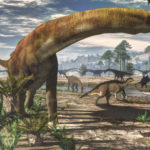 (2) They were believed to have lived between the early to the middle Jurassic period. This is between 135 and 120 million years back. 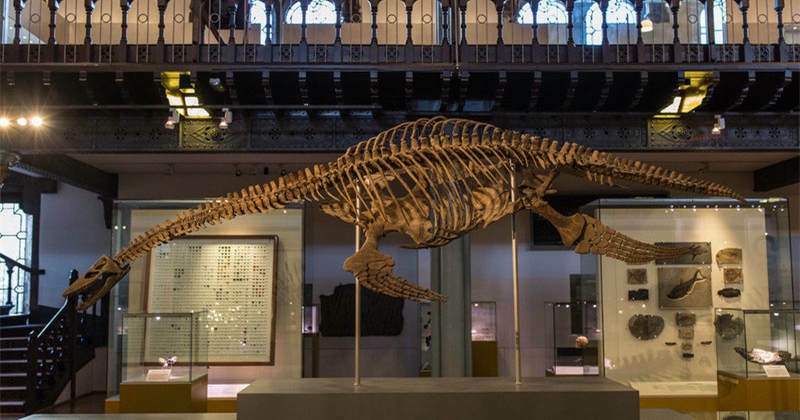 (3) The Plesiosaurs became extinct around 65 million years back along with the dinosaurs and have not left any descendent behind. 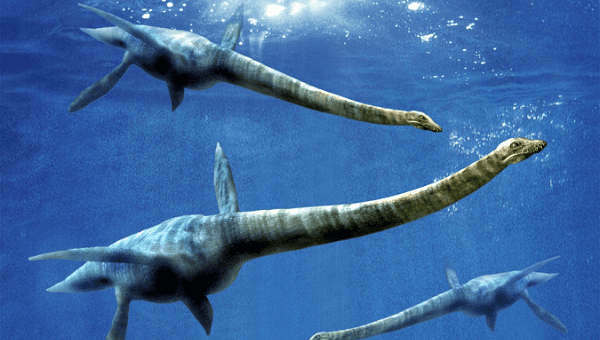 (4) The putative Loch Ness Monster which was thought to be descendent of this marine reptile. However, that has been proved wrong. (6) All members of this family have similar characteristics. They all have long necks and small heads. 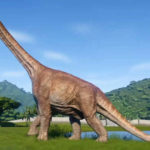 (7) The long neck of the Plesiosaurs has 30 vertebrae. (8) These marine reptiles are supposed to have used their long necks to feed on the surface of the ocean with their heads above water. (9) Their flippers are very wide. The body is very sleek. They had a short tail. They look like a combination of a snake and a turtle. (10) Unlike any of the modern animals, they had four flippers. Such anatomy doesn’t exist anymore. 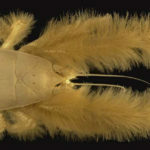 (11) They have many bones in their flippers which made them flexible. (12) Though they are reptiles they are not very adept at swimming. 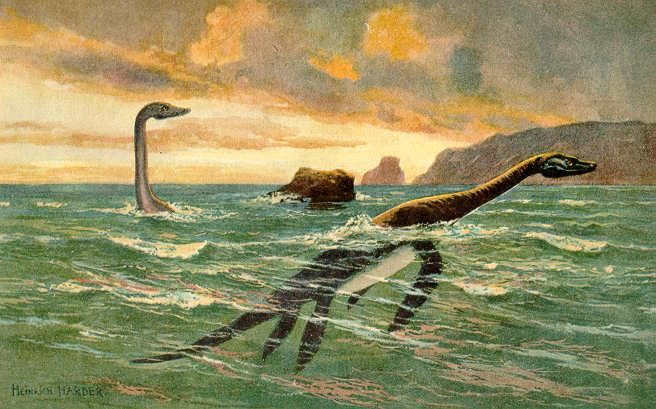 They are not as good at swimming as the Pliosaurs were. But they did manage to live in the ocean. (13) These reptiles were much smaller than the Pliosaurs. 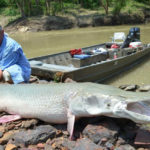 They measured around fifteen feet and weighing anywhere around a thousand pounds. 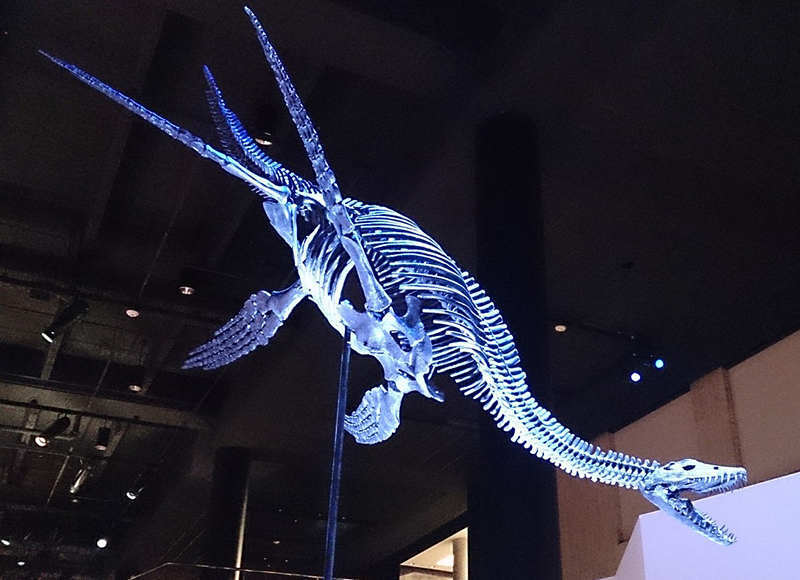 (14) The Plesiosaurs are related to the Pliosaurs who were contemporary marine reptiles that had shorter necks, wider torso, and long heads. (15) The Plesiosaurs laid their eggs on the shore much like turtles. They were earlier believed to be ancestors of the turtles but later this idea was rubbished. (16) These marine reptiles had very strong jaws and sharp teeth. 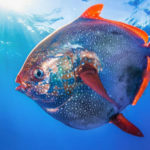 They fed on all kinds of fishes and other marine animals. 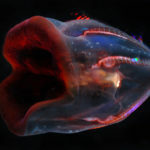 They could also eat the mollusks on the shores of the oceans. 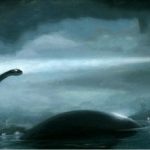 (17) The Plesiosaurs didn’t have the capacity to break shells and swallowed them whole. The gastroliths in their stomach crushed these shells. (18) The Plesiosaurs breath air like most other amphibians. (19) They are supposed to have come to the shore to lay the eggs in the sand and bury them to protect from predators much like the turtles of today. (20) Some other studies every claim that these marine reptiles gave birth to their young ones and didn’t lay eggs.